You will notice from this chakra colour chart that the throat chakra or chakra 5 is always shown as a vibrant bright blue colour. This is the seat of anything that relates to communication and expression. 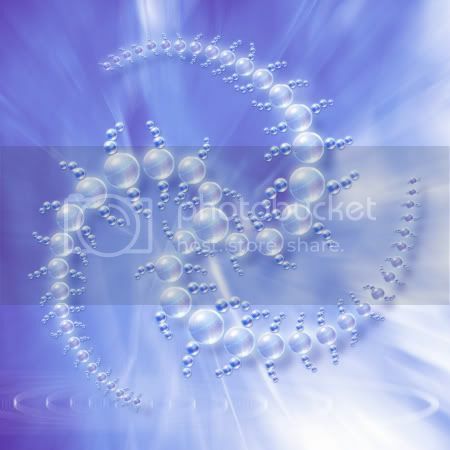 The main message of the throat chakra is the personality that we transmit to the world. Expression comes in two very different guises. The self expression of how we speak to other people, how we dress, how we signal to others who we are and what our values are. Expression is also very much about creativity. Our inspiration and the colour and vibrancy that we portray to the world. On the most practical level it could mean being able to find time to paint or embroider or even tinker with an old motor bike. It is about finding the personal time and space to let your practical juices flow. Self expression, of course, has a very large connection to the independence we find in life. This chakra has vital connections with our understanding and wisdom that ultimately we have our own free will to be exactly who we want to be. It teaches us that the way that we connect with other people, and in fact the universe at large, is your own choice alone. As you would imagine of the throat chakra, sore throats are a very strong physical indicator of disturbance here. Other possible signs would be a stiff neck, coughs and colds. 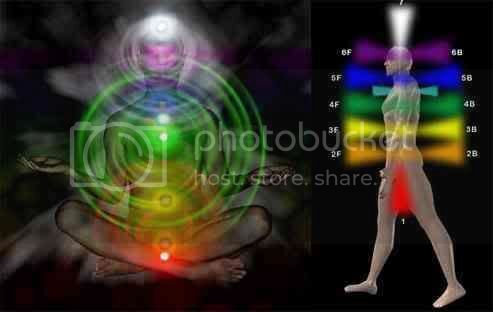 Thyroid problems can also see huge improvements by aligning chakras, and in particular chakra 5. Other areas of the body that are controlled and connected by the throat chakra are the parathyroid, neck, shoulders, arms and hands. External limbs that again...reach out. Paradoxically in amongst all of this "I Speak" expression, silence is very much a chakra 5 activity. Aligning chakras can so often involve chanting and mantras, but perhaps the silence reminds us that hearing other people's expression is just as much of value. If we consider that this chakra has two astrological rulers, Mercury and Neptune, this also gives us some vital indicators into some of its aspects. Neptune could, in many ways, be construed as the dark side of the throat chakra. Called the great deceiver, it has strong links with addictions and the way that they act. It represents the social misfits of society, but also those who find themselves oppressed. On the flip side neptune is also the charismatic leader and glamorous star. Neptune is quite definitely the individual. Mercury is the great communicator, a very swift intellect and coincidentally is governed by the colour blue. Mercury is the ruler of all things to do with manual dexterity and practicality. As usual when we learn to discern how the energy is working we want to see the chakras spinning open and closed regularly and healthily. A blocked chakra here can lead to a person having one of those terrible overly critical personalities. Worse addiction may often be displayed. Often you will find that a person shows no purpose or focus and will often be very lazy. Certainly if a throat chakra is locked closed a person will have trouble being able to show any levels of authority in the way that they communicate. Although on this particular chakra colour chart you can see the colours as wheels...and it shows how the chakras protude through the body, the throat chakra is often shown as a lotus with 16 petals. Use in a burner (Cade will smell pretty foul though!) Massage oil or in the bath. Buy THE APOTHECARY ready blended CHAKRA BALANCING OIL NOW! You may find that chakra singing bowls increase your healing even more. The chakra colour chart and other pictures in this section are used with grateful thanks to the extremely talented artists of photobucket.com.